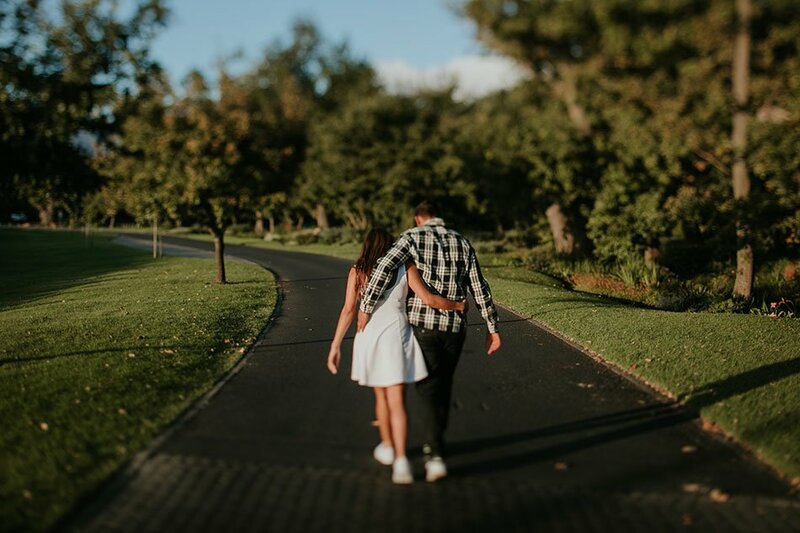 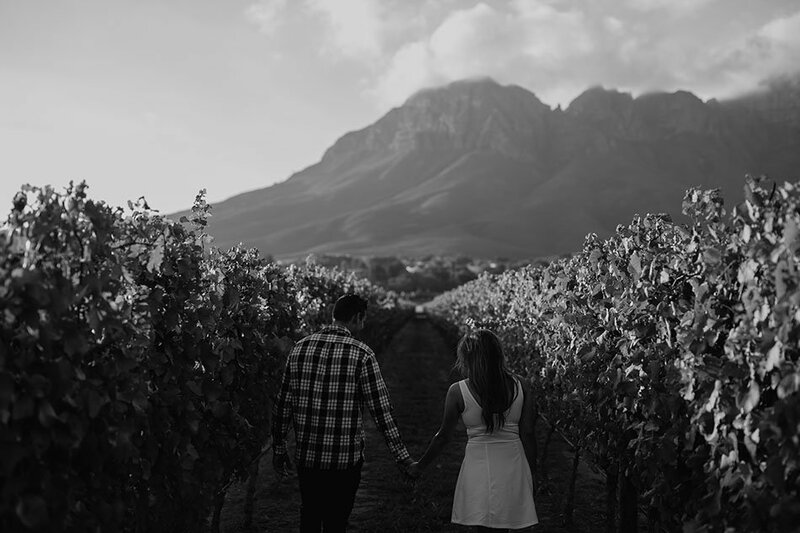 Lourensford Estate Engagement session with Leza Mare & Tyrone. 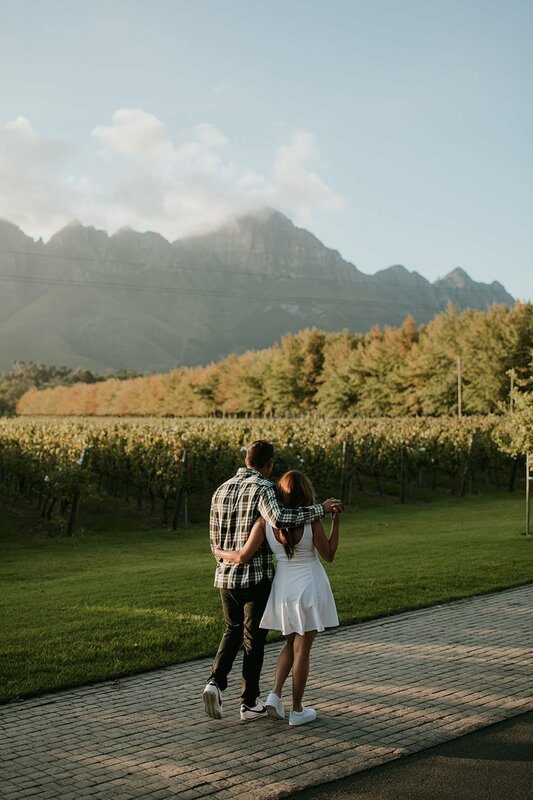 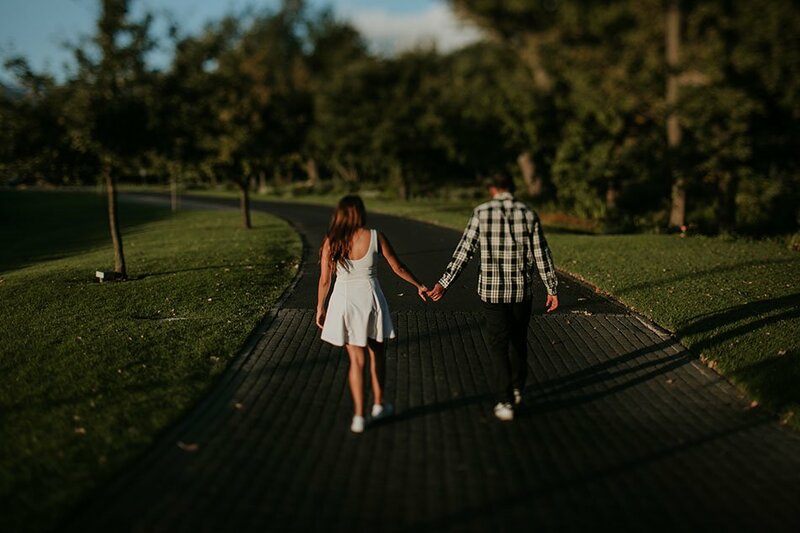 Our time well spent getting to know each other better and strolling through the beautiful gardens and scenery of the Lourensford Estate in Somerset West. 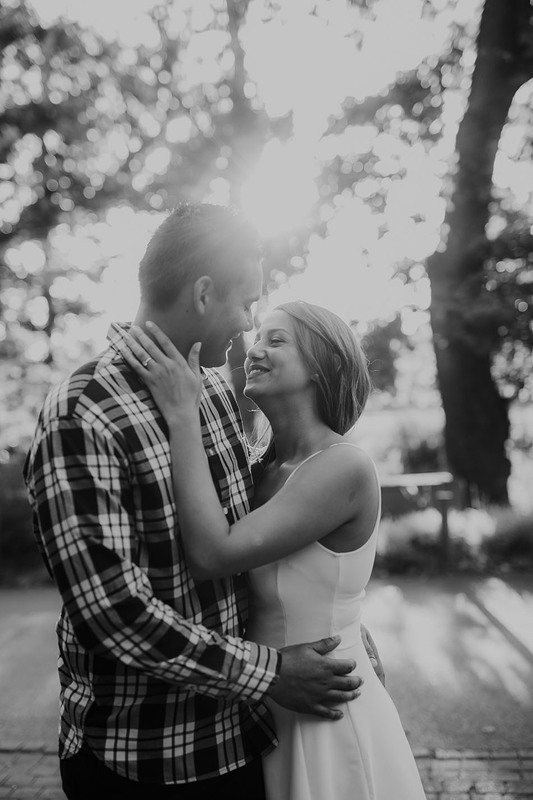 Cannot wait to capture their beautiful wedding story later in 2018.